Final issue! Hrolf and the clan fight their way through the Spider King’s parasitic horde and attack his fortress in a last-ditch effort to save the Earth. As the Spider King’s destructive influence spreads, Sigrid and Hrolf confront him in a climactic and bloody battle. 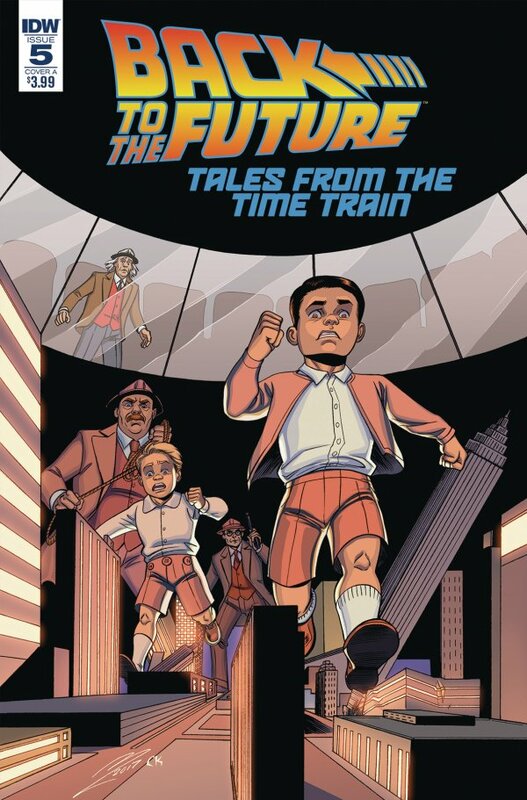 Reprinting the critically acclaimed, award-nominated Kickstarter graphic novel! That was an all-action finish! I really enjoyed this final issue, and it is non-stop! All the (remaining) characters played their part well, and I like the style of the finish. 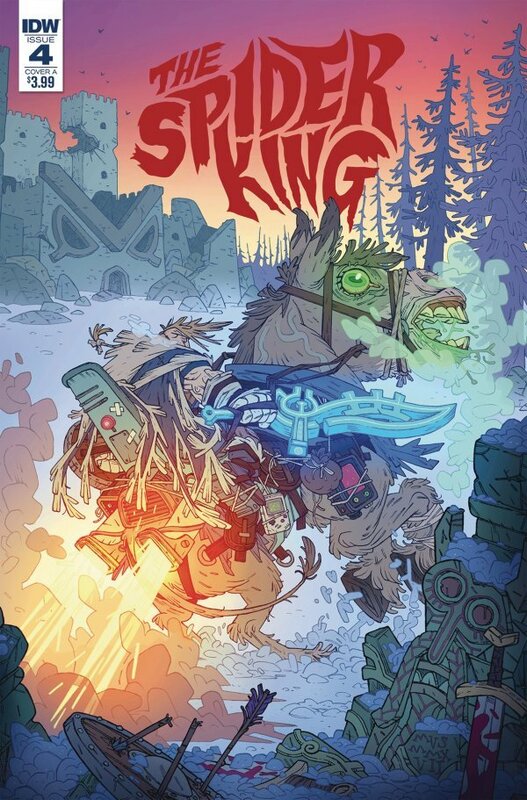 This has been an excellent series and the door is open for more of the Spider king and the like! The colours and art are excellent, with some great scenes of action, as well as the facial expressions of the characters – human and alien alike! The finish was well crafted, with an obvious ploy by the Spider king, which didn’t work. This epilogue also worked well at the finish! the penultimate part of this adventure, and things are all clicking together! The boys are still in trouble with Nazi spies, and the dogs are still missing, but things are clicking together. I like the build up to this and this issues with the royal dog are amusing – the fear those have because he is missing is very funny! We’ve still got the mystery man, and I have an idea who that will be, but we shall see in the final issue of the arc!